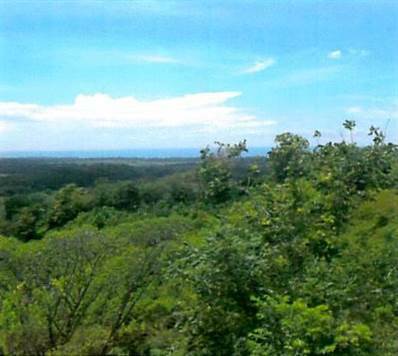 "OCEAN VIEW FARM- 8 MINUTES TO BEACH"
Prime 16 Ha OCEAN VIEW farm, only 5 minutes to the main highway - 10 minutes to Playa Hermosa, 8 minutes to beach, and just 15 minutes to Jacó, where you'll find restaurants, shopping centers and fun nightlife. Unlimited opportunities are possible with this outstanding 16 hectare farm. The price is so affordable that it opens the doors for various development or ranching opportunities, such as: residential development, eco lodge, nature retreat, sustainable farm, cattle etc.